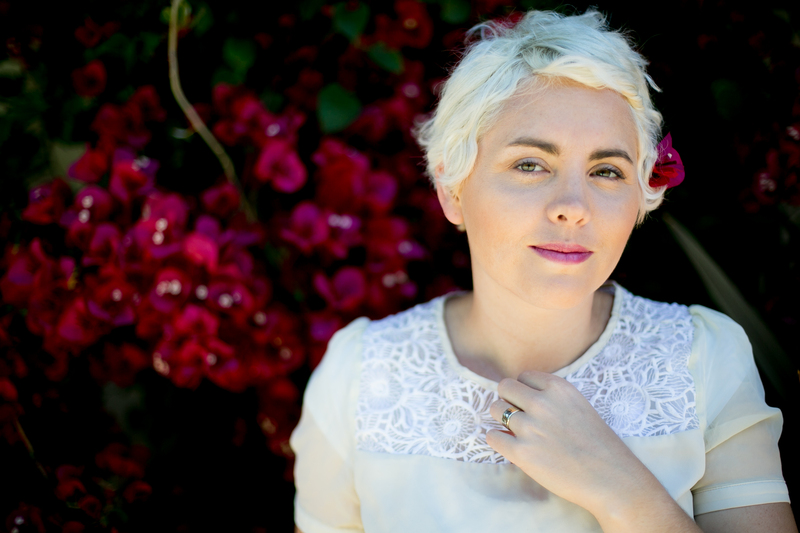 Miller Eccles Study Group Texas is thrilled to announce that our November 2016 speaker will be Ashley Mae Hoiland, who will be speaking about her forthcoming (November 1, 2016) book One Hundred Birds Taught Me to Fly. Please join us for what is sure to be an enlightening and memorable evening. Mormons are a record-keeping people. But while much of our writing has been focused on the product of that writing and the impact it may have on inspiring faith in future generations (e.g. “we write according to our prophecies, that our children may know to what source they may look for a remission of their sins.” 2 Nephi 25:26), there is much more to be said about the process or act of writing itself. 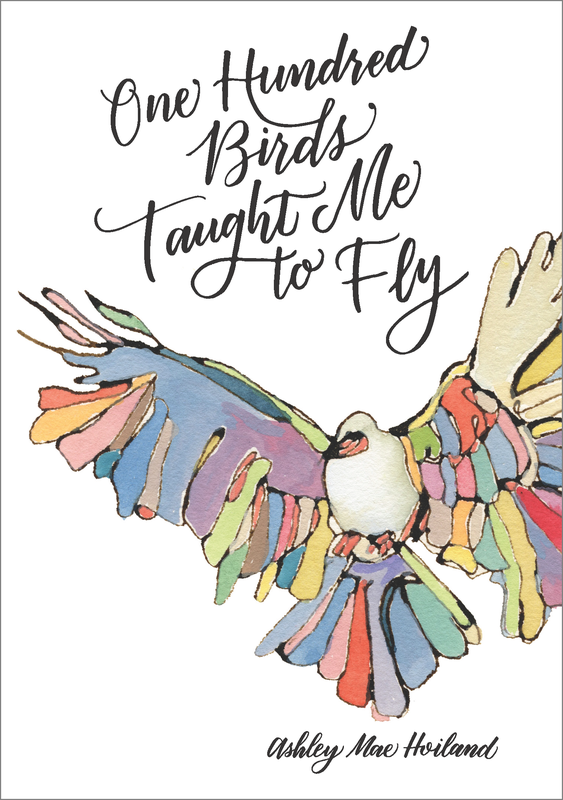 In the Neal A. Maxwell Institute for Religious Scholarship’s “Living Faith” publication One Hundred Birds Taught Me to Fly, Ashley Mae Hoiland explores how writing can be both an act of devotion and a process whereby we seek the spiritual and sacred in our own lives. In this presentation, Ashmae will share some of the original poetry, essays, and artwork included in the book, and she will encourage those in attendance to consider how the expectations of our writing imposed by pre-conceived notions of orthodoxy may interfere with the process of honest writing, and how honest, complex and nuanced representations of our personal faith can help us find a deeper relationship with the divine. Ashley Mae Hoiland (“Ashmae” to her friends) received a Bachelor of Fine Arts degree in studio arts and a Master of Fine Arts degree in poetry from Brigham Young University in Provo, Utah. She has written and illustrated several children’s books and also founded “We Brave Women,” an initiative to educate youth about important historic women. She has two small children and currently lives in Palo Alto California where her husband Carl is pursuing a PhD in geology at Stanford University.